If you’ve read any of our blogs on our website, then you would know that DNA is capable of doing many things. DNA is vital for providing instructions needed to make the proteins that are essential for our health. Since our DNA is so vital to our wellbeing, there are many researchers that a committed to learning more, and so they clone our DNA. That’s right! 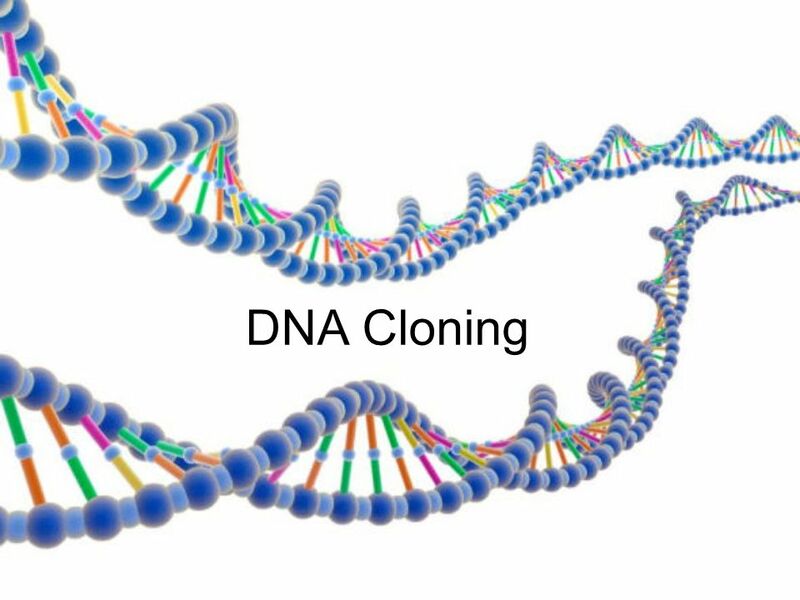 In today’s blog we are going to talk about DNA cloning. So how do we clone our DNA? Here are the four main steps! First up, we’ll chose the piece of DNA that we want to be cloned and we’ll “cut” that from the source organism using restriction enzymes. Next, that DNA that we’ve just cut will be “pasted” into a vector and they’ll be fused together by ligation. The vector (and DNA) is now introduced to a host cell by transformation. These host cells proceed to copy the vector DNA along with their own DNA through a process called transformation. Multiple copies of the inserted DNA are made. And then lastly, the vector DNA is then separated from the host cell and its DNA and then purified.